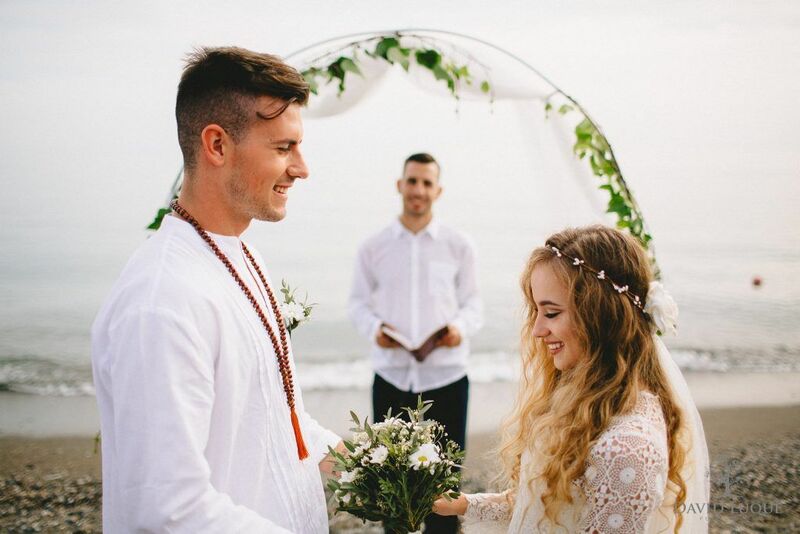 Have a legal religious wedding in Spain, is this possible? Have a legal religious wedding in Spain. If you or your partner are Catholic, then you can be legally married in a catholic wedding ceremony in Spain. Actually it’s about the only way to get married legally in Spain. The process isn’t too painful and you have to go through most of the steps the same way you would if you were getting married in a Catholic Church at home. Here’s how it goes. -At least one partner in the couple has to be Catholic and neither can be divorced. -It’s a long process, start at least 6 months in advance, longer if possible. 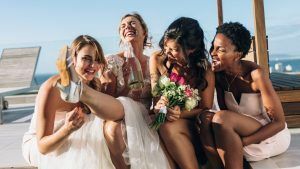 -Paperwork needs to be completed at home, usually through the bride’s parish but certain documents such as the groom’s baptismal cert will be required . The priest will get in touch with the parish in Spain and will guide you through the paperwork. -Forms and documents need to be translated into Spanish. 1 Pre-nuptial enquiry: your local parish will provide you with this and it is required for both of you. 2 Baptismal, Communion and Confirmation Certificates issued by your parish church and within the last 6 months. 3 Fe de Solteria y Vida | Letter of Freedom to Marry: a formal letter from your parish priest that states that you have fulfilled your Pre – Marital course requirements. This letter should also include permission from the priest that you are free to marry in a Catholic Church elsewhere. The priest will forward this on to the local Archbishop who will prepare a cover letter. Along with the rest of the items listed below, your priest or Archbishop will forward these documents on to the local bishop in Spain (see next point), who in turn will let the church you are to be married in know that everything is in order. >Bishop’s Special Permission: non-nationals need to have their documents sent to the Bishop of the diocese in which they intend to marry to receive special permission. This can take up to four weeks and should be sent by your local Archbishop or priest. 4 Other Documentation: along with the documents above, the Archbishop will also need to send on certificates that might be appropriate such as Death Certificate, a Decree of Nullity, or a dispensation letter if one half of the couple is not Catholic. Documents should reach the church you wish to be married in at least 2 months before the wedding date. 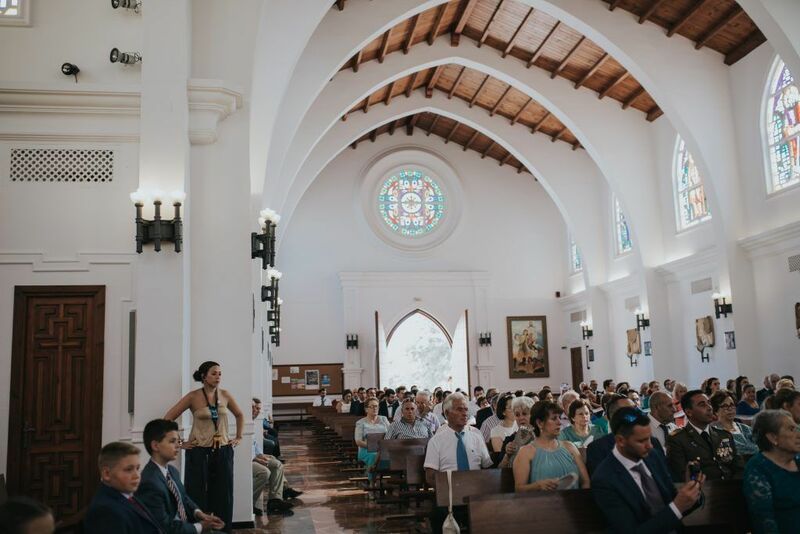 Wedding dates need to be organised directly with the church in Spain. 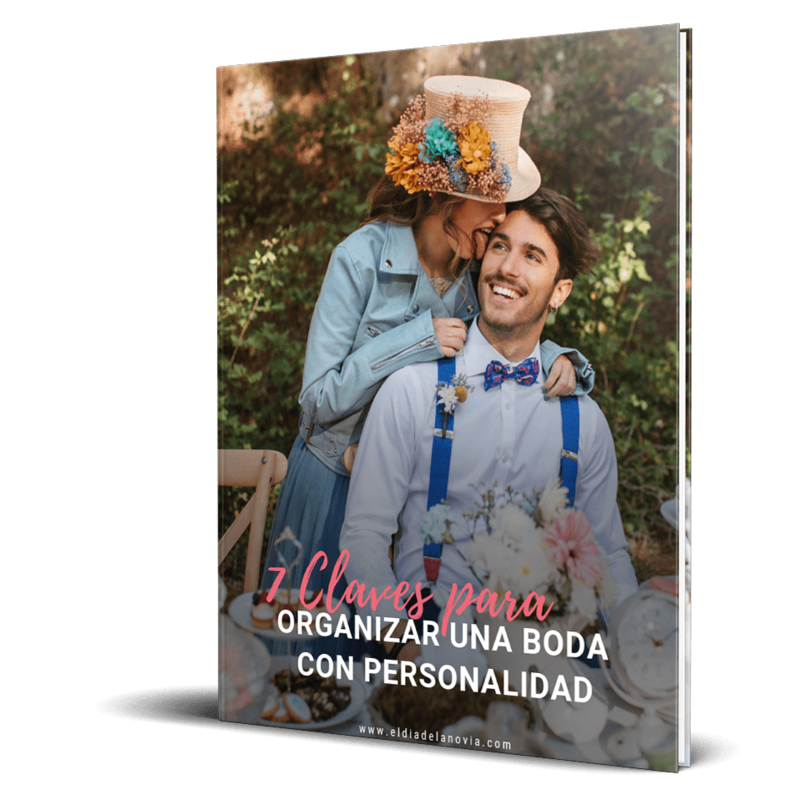 After the wedding, you must deliver the marriage papers to the local Spanish Civil Registry to legalise them. Unfortunately, you can only be married legally in Protestant, Islamic and Jewish ceremonies if you can meet the 2 year residency requirements. 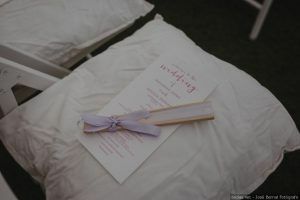 If you are prepared to get married in a civil ceremony at home first, then you can arrange to have a religious blessing in the church of your faith. If not, like the civil ceremony alternative – Gibraltar might the best option. 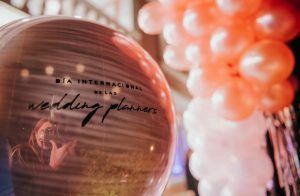 You can be legally married in the Catholic, Anglican, Presbyterian, Methodist and Jewish services there and if Spain is still in your heart, you can host your reception in Southern Spain, a relatively short drive from Northern Gibraltar.